Bello also said that he would commence prompt payment of salaries of workers in the state public service from January 2018. He made the promise on Saturday at the commemoration of the 110th birthday of the Odeyani-Anebira, Alhaji Audu Otonoku and his eight years on the throne as the Otonoku in Lokoja. “As from January next year, we shall be paying all our cleared civil servants’ salaries as and when due. 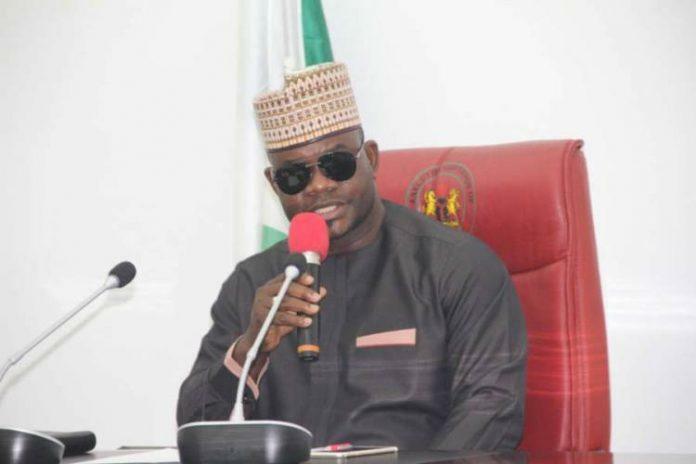 “I want to appreciate God that good days are coming to the people of Kogi,” he said. The governor traced the genesis of the delay in the payment of workers’ salaries to huge debts which he claimed his administration inherited from the immediate past administration.